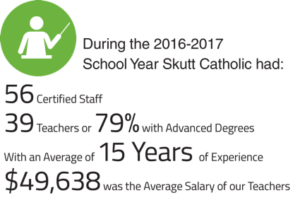 The Skutt Catholic SkyHawk spirit starts with our faculty and staff. So, it’s no surprise that we hire the very best and make them family. * discounted tuition for your children at Skutt Catholic. There are currently no job openings at Skutt Catholic.